Hooray! 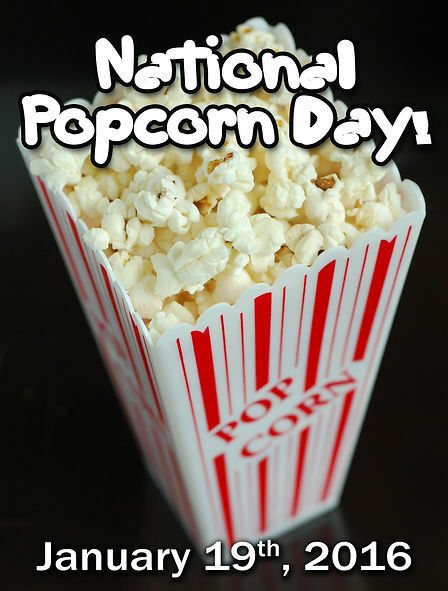 Tomorrow is National Popcorn Day! 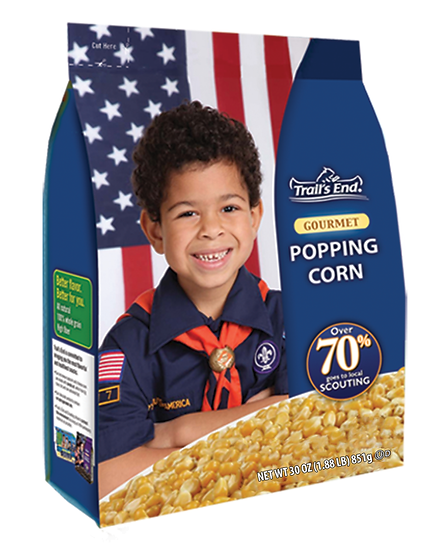 The unmistakable smell of popping corn draws everyone, friends and strangers alike, to investigate (with hopes of sharing, of course!) Okay, admittedly this will be one of the lighter blogs we’ve written…but come on, it’s about POPCORN! And who doesn’t like popcorn (except maybe someone who worked in a movie theater or who pops it for a living)? But otherwise, I think we can all agree on how much we like to chomp on this fantastic snack! So let’s talk popcorn, its origins, significance, and by all means, where you can get some!! !We began our quest for the corn at the most logical place to begin, Popcorn.org with our first question being, “why January 19th?” The answer? Basically the date coincides with the “Big Game” (the Bowl that is Super). 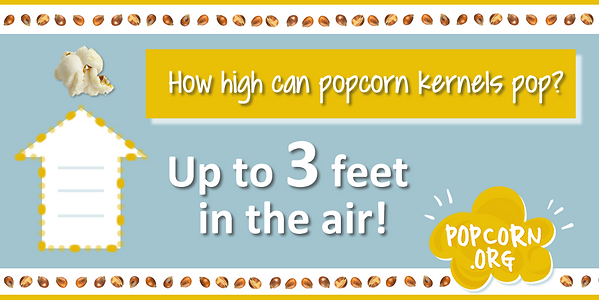 Makes sense – snack on popcorn while watching the Packers lose.You can learn much more about popcorn on Popcorn.org’s website like how old popcorn is (spoiler alert, thousands of years), why and how popcorn pops, and lots more fun tidbits too! Or by supporting your local Boy Scouts of America (W.D. Boyce Council) by purchasing their popcorn (trust me, it&apos;s fantastic!). 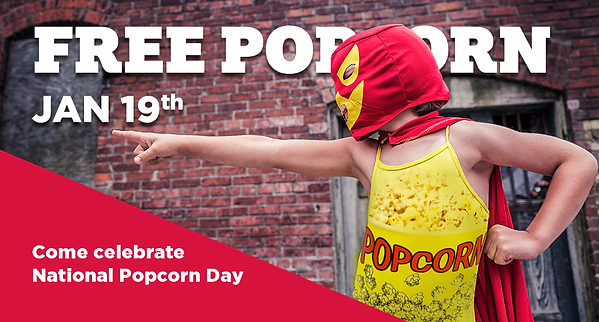 And if you absolutely MUST have a movie with your popcorn, Willow Knolls 14 is celebrating National Popcorn Day by giving away free popcorn! No matter if you love or despise popcorn, you cannot deny it has had a place in American culture for well over 100 years. So tomorrow, January 19th, grab a bag of popcorn and celebrate this thousands of years old snack! As always, thank you for reading and please feel free to comment and share!